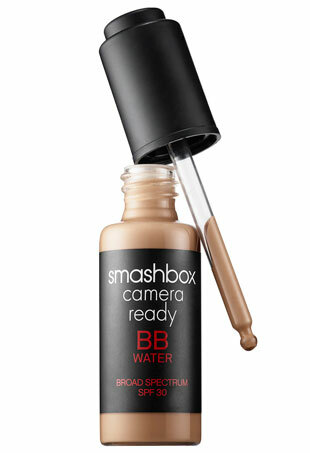 This summer, turn to the world of matte products to help keep the shine at bay. 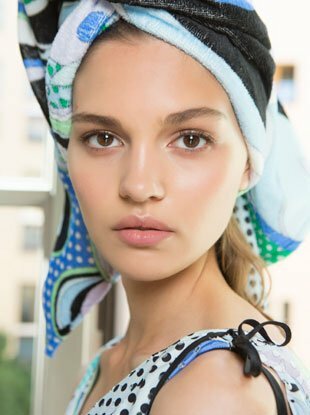 Ditch your blotting sheets and messy powder. 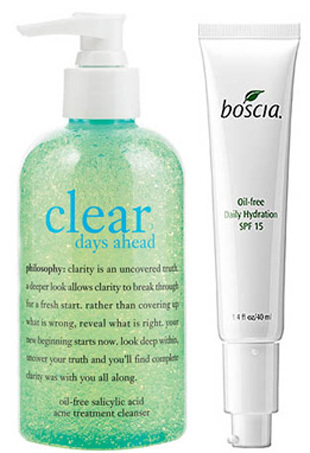 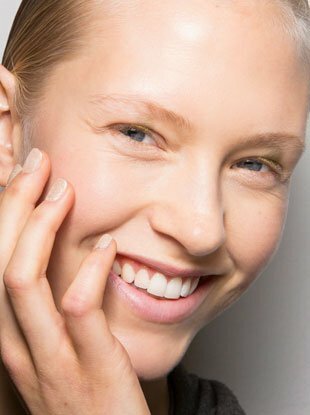 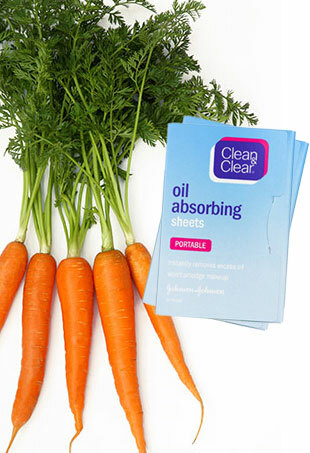 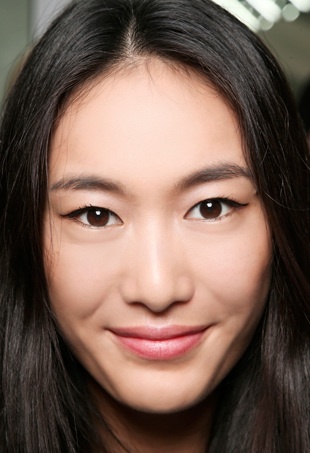 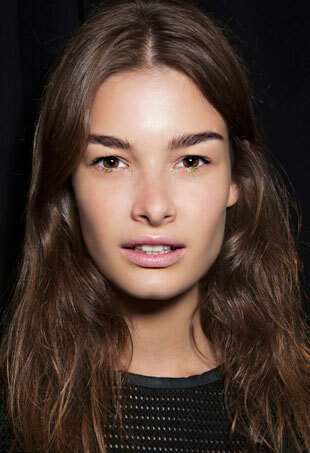 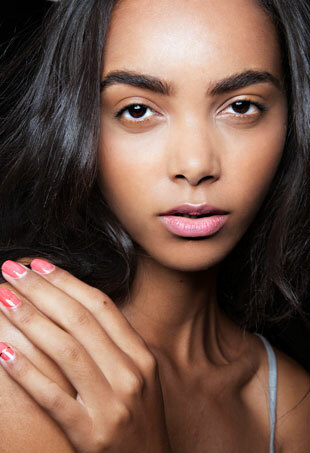 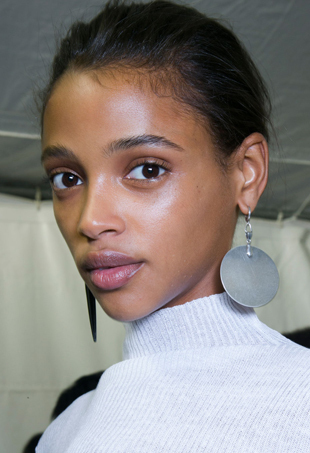 Stop making these five oily skin blunders and you, too, can have a fresh face. 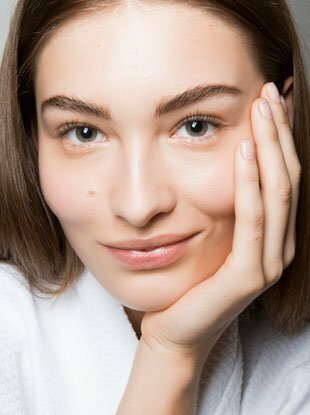 We clear up all the dirty details with a new skincare regimen to get your complexion under control.